 At SESH, we understand that an emerging cannabis market and its diverse mix of products and treatments can be overwhelming to the new consumer. Every customer’s need is unique, which is why we provide a personalized level of care to suit the specific needs of each one of our valued customers.  As a recreational dispensary we go above-and-beyond the industry standards to ensure that our products are tested and safe to the consumer.  Our plants thrive in our state-of-the-art greenhouses located in the beautiful Okanagan Valley. The centre of the cannabis industry. All orders are packaged and sent out via XpressPost the very same business day the order is placed. Expect your order to arrive within 2-3 business days. What is your preferred use? In comparison to inhaling cannabis smoke, ingesting cannabis by use of edibles is processed differently in the body. This results in a gradual onset of effects that are longer-lasting.